Purchasing a home can be one of the most thrilling experiences in our lives. This investment in a home, future and family can change your life in exciting ways. Equipping yourself with all the available resources will help you prepare and move forward in the home buying process. At VALoanSpot.com, we strive to make this process as easy as possible for you. Below are the five steps to receiving your VA Home Loan that will help you on your path to homeownership. One of our VA Loan Specialists will be contacting you in the next 24 hours to evaluate your unique situation. We will provide you with an estimate of how much of a home you can afford and determine if a VA loan is a right fit for you. Prequalifying online allows us do the work and ease your stress while we help you obtain your loan. Once a loan officer has had the time to gather the information either over the phone or through your online application, they will issue you a pre-qualification letter for the acquired loan amount you apply for. You can have your pre-qualification letter the same day as application! At this time we will also electronically request your certificate of eligibility through VA. While the VA will determine if you are eligible to receive a VA Loan, you can find out more about your eligibility here. You may also view our Eligibility FAQs to read up on some eligibility questions that we hear often. The fun begins as you search for your home with your approved VA Loan. Our loan specialists can help connect you with military-friendly real estate agents to help ensure you get the most out of your hard-earned, military benefits. When making an offer you can call your loan specialist at VALoanSpot.com and get accurate pricing on a payment and closing-cost estimate for that property to ensure you are making a sound financial decision for you and your family. The Loan officer will also guide you through the process to make it the most cost-efficient for you on the way you make an offer. Start Your VA Loan Today! Our underwriters will ensure that everything is accurate and meets VA guidelines, so that you can take ownership of your new home with no surprises. Upon closing, you will finalize your VA loan with a few signatures be on your way to a new home! 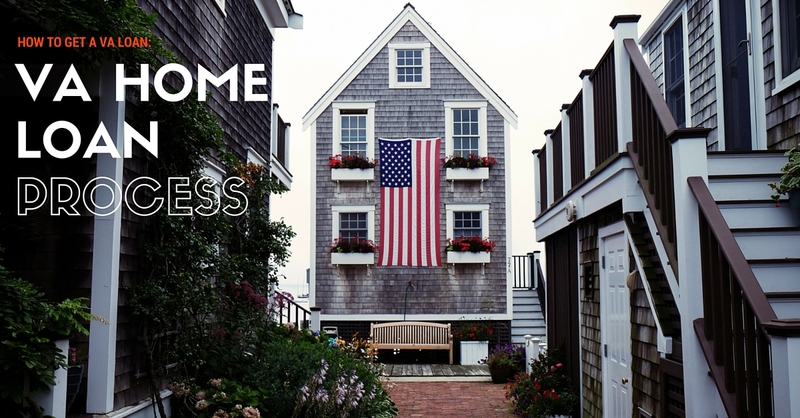 Do you have more questions about the VA Home Loan Process, or are you ready to start the process? Talk with a VALoanSpot Loan Specialist today at 800.537.2050, or fill out our Get A Quote form and a specialist will contact you shortly.